with members from Chester and the surrounding areas, including Ellesmere Port, Wrexham, Holywell and the Wirral. 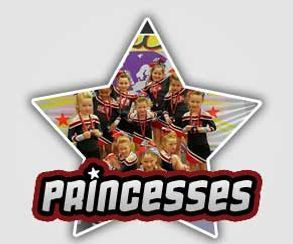 cheerleading and stunt divisions at regional and national competitions. 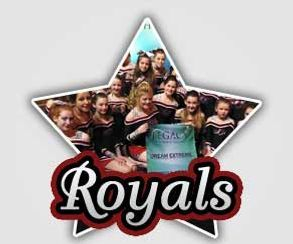 with our qualified coaches, and are given the opportunity to perform at local and national games, events and competitions. If you wish to be part of DCA, please get in contact below now! 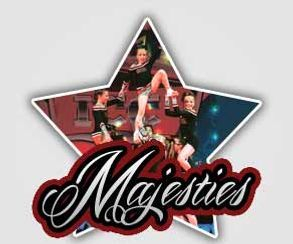 We don't have try-outs - all new members, ages 4+, are welcome whilst recruitment is open!